The best kitchen remodels begin from the floor up. Here are four smart and efficient layouts to consider for your home. Kitchen remodeling requires careful planning to be truly successful. 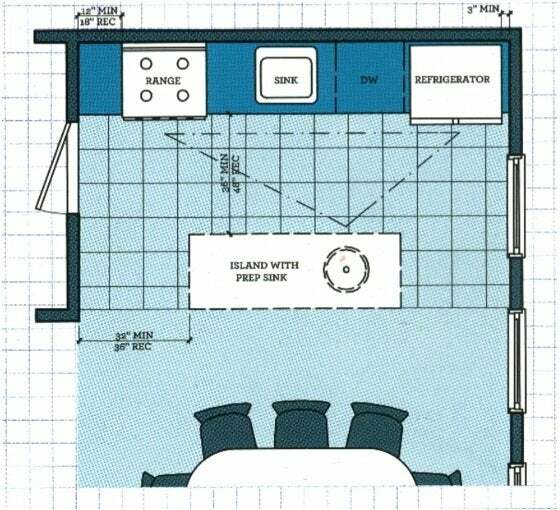 Before you start selecting cabinets, countertops, flooring and appliances, you need to settle on a kitchen layout. 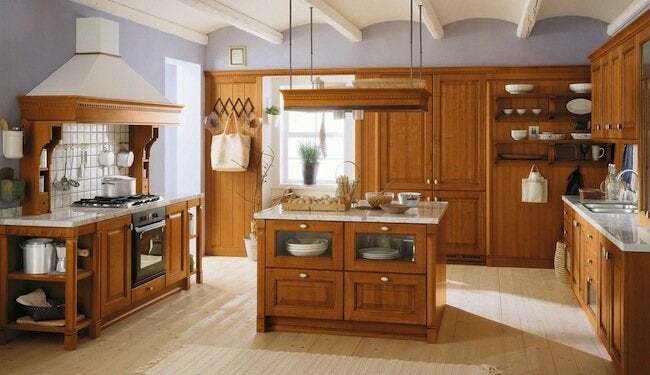 Determine how you like to cook and entertain in your kitchen. Do you cook alone or with someone? Is your kitchen a multi-purpose room where kids do homework and friends love to gather? Keep track of what currently works well and what doesn’t. 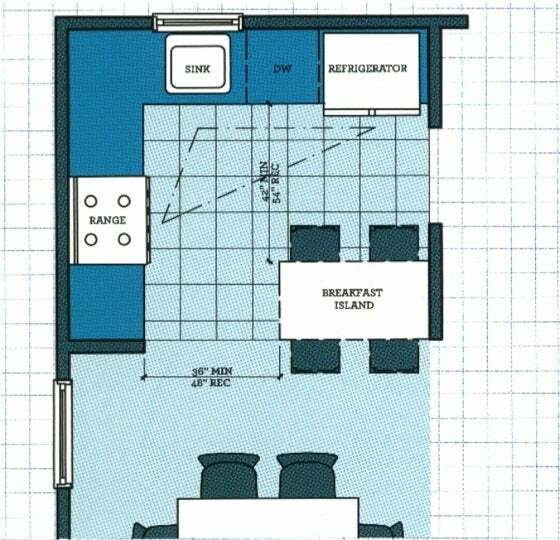 We have provided four “smart” kitchen layouts, starting with the Galley-style below. 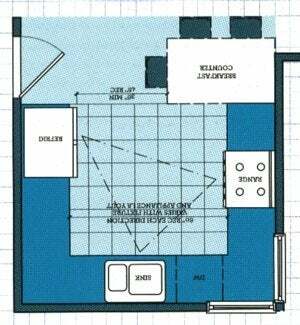 Click the subsequent pages to see examples of L-shaped, G-shaped, and Corridor-style floor plans. Reprinted with permission from “Right-Sizing Your Home: How To Make Your House Fit Your Lifestyle ” by Gale Steves (Northwest Arm Press: 2010). Reprinted with permission from “Right-Sizing Your Home: How To Make Your House Fit Your Lifestyle” by Gale Steves (Northwest Arm Press: 2010).